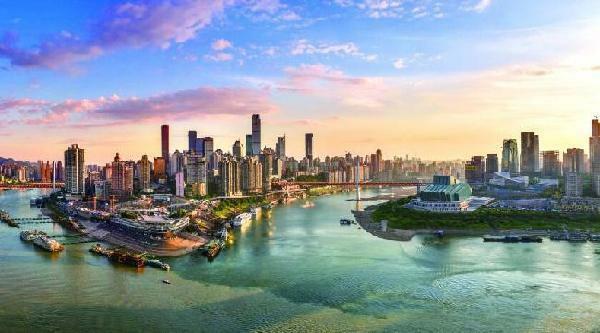 As the only municipality in West China, Chongqing has a significant advantage in attracting foreign-invested enterprises, according to an evaluation report of foreign investment in Chongqing released on Jan 17. The report is based on 825 questionnaires taken by a total of 133 Fortune Global 500 enterprises, including Ford, Hewlett-Packard, Honeywell, Ericsson and Metro AG. The report shows that in terms of infrastructure, market environment, policy and government service environment and living environment, these enterprises have a high overall opinion of Chongqing. The administrative areas where these enterprises are located are mainly concentrated in central urban Chongqing, primarily within the large expanse of Liangjiang New Area. 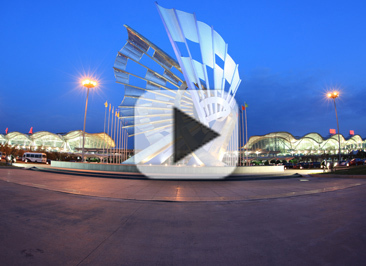 Chongqing currently has an effective system for attracting and utilizing foreign capital. The actual use of foreign capital has remained at a value of more than $10 billion for many years, and foreign direct investment (FDI) has continued to maintain its leading position in central and western China. From January to December 2018, Chongqing attracted 232 new foreign-invested enterprises. Contractual foreign investment was valued at $9.08 billion, a year-on-year increase of 136.81 percent. Actual use of foreign capital was valued at $10.27 billion, a year-on-year increase of 0.89 percent. In 2018, the target value for foreign capital utilization was $10 billion, which was exceeded in December 2018. Of the foreign-invested companies preparing to invest in Chongqing, 28 percent hope to simplify or speed up the approval process, 23 percent hope the government will provide more financial support, 12 percent hope to eliminate supervision and policy barriers, and 14 percent hope to have a larger supply of skilled workers.